WITH MORE THAN A YEAR BEFORE IT OCCURS, we’re in the midst of the 2016 presidential election season. Actually, the new normal in politics is the never-ending campaign. The time set aside for leading or legislating is secondary to the election process, now dominated by a continuous effort to raise funds. 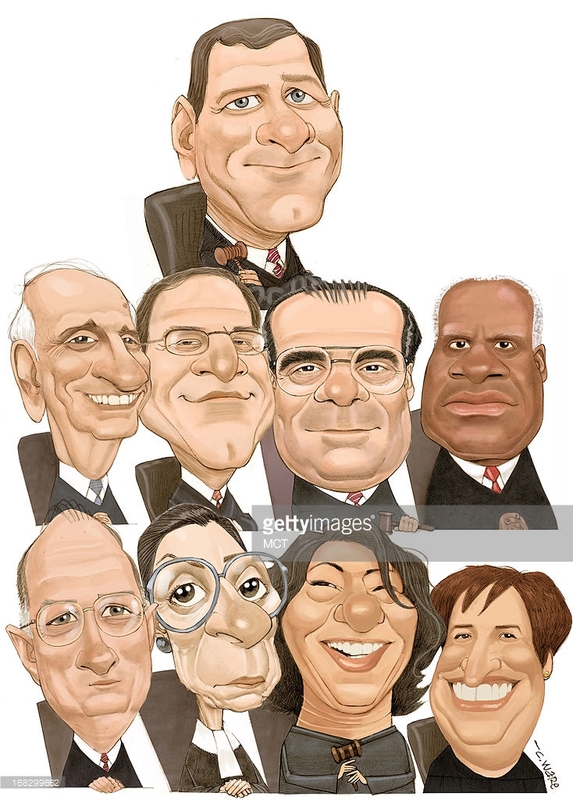 In 2012, that most conservative of the U.S. Supreme Court justices, Antonin Scalia, boasted that he knew the “intent” of the Founding Fathers when the Constitution was written two centuries ago. Two years before, in the Citizens United case, former limits on campaign spending by corporations (the Tillman Act of 1907) and, later, limits on labor union spending (the Taft Hartley Act of 1947) were both repealed. Justice Scalia and the conservative majority voted 5-4 in favor of repeal. In essence, “speech” has been redefined as an attribute of both people and corporations. In other words, there is no distinction between personhood and the corporation. The Supreme Court ruling allows corporations and labor unions to spend unlimited funds on direct advocacy for or against candidates. Rarely does this advocacy explain a candidate’s position on the issues; instead, the focus is on attacking the opponent. Since 2010, the flood of campaign money has been flowing unchecked, mainly on the corporate side and mainly to Republicans. Including Super PAC money, Jeb Bush has raised about $120 million and Hilary Clinton about half that (July 2015 totals). Total campaign spending for the 2016 election cycle could be as high as $3 to $5 billion, according to some observers. Because restraints on campaign spending have been removed, the Federal Election Commission might as well fold its tent and steal silently into the night. The corps of lawyers for both political parties no longer has to hunt for loopholes in tax law because the Supreme Court has made it legal to further corrupt an already corrupt process.